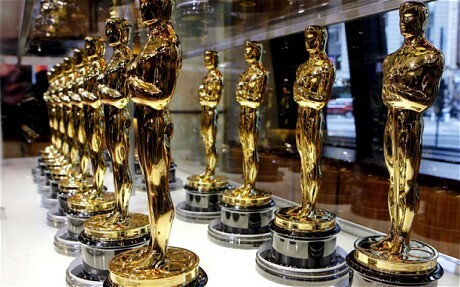 This is one of the biggest awards given out every year by the Academy of Motion Picture Arts and Sciences. Over the years some of the greatest talents in Hollywood have taken home the statue for their work on the big screen. Marlon Brando won this award twice, as did Jack Nicholson, Gary Cooper, Tom Hanks and a number of other great stars. Daniel Day Lewis currently holds the record for most Best Actor wins at three. Topping nominations, Spencer Tracy and Laurence Olivier each received nine throughout their careers. Pingback: Jimmy Stewart: The Philadelphia Story (1940) | Did You See That One? Pingback: Yankee Doodle Dandy | Did You See That One? Pingback: My Left Foot | Did You See That One? Pingback: True Grit (1969) | Did You See That One? Pingback: The Boys from Brazil | Did You See That One? Pingback: Captain Fantastic | Did You See That One?